BollardScan. The smartest solution for testing bollards. The increase in international trade and the growing popularity of cruises have caused an increase in both shipping density and the size of vessels. 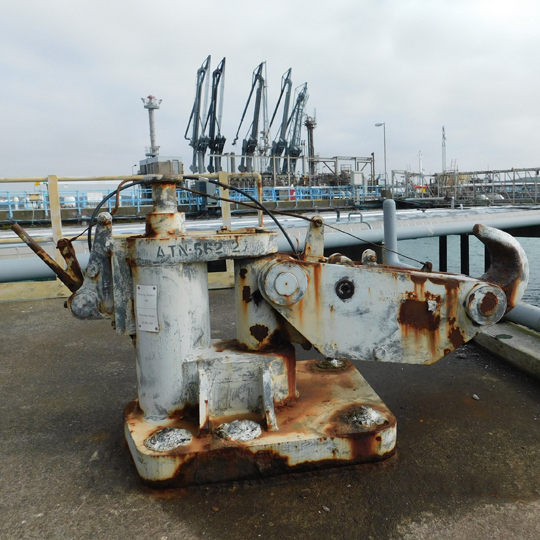 This has resulted in an increased level of activity in ports and harbours, but also in an increase level of safety risks, particularly during mooring and un-mooring operations. 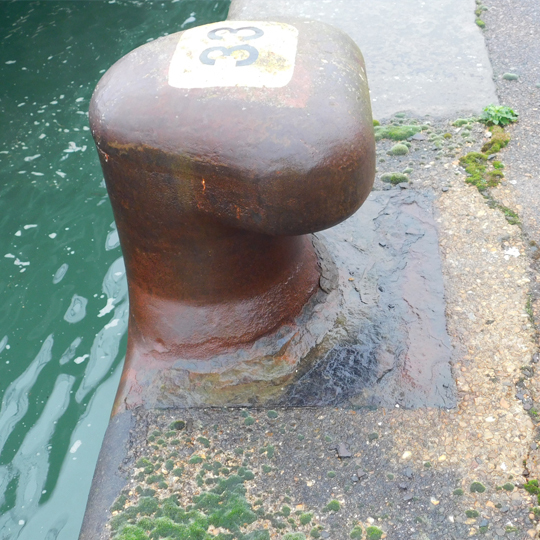 The state of the mooring bollards is often unknown.. 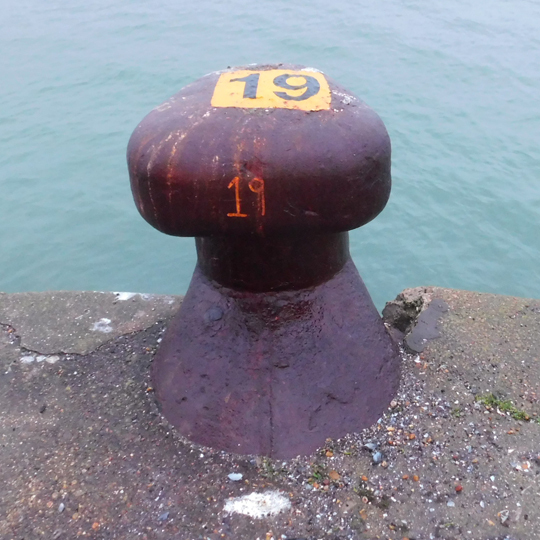 The bollards are expected to withstand larger forces, but the construction and the anchoring are often worn out and no longer has the capacity to meet with increased forces. The lack of dedicated regular maintenance may result in serious damage to vessels and quayside walls and fatal accidents cannot be ruled out. BollardScan is a non-destructive way of testing and will be executed by our well-trained staff who are highly experienced inport operations. 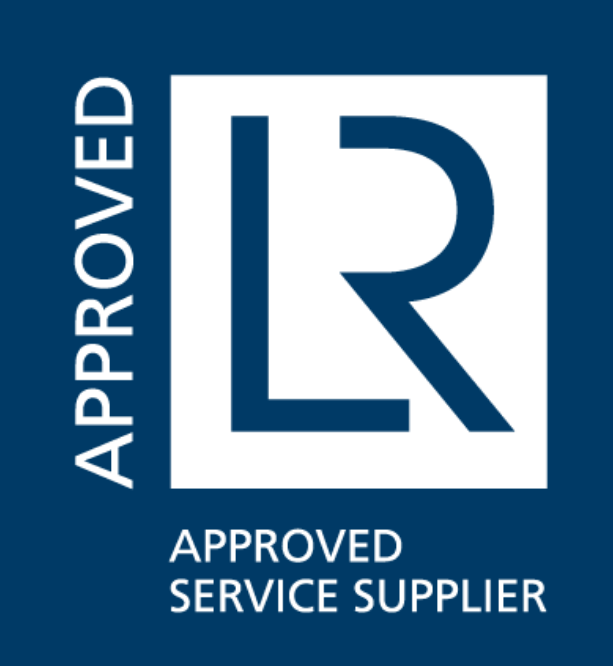 The equipment is portable and lightweight and can be used even in the most remote parts of any port. The safety of man and environment has been tantamount to the development of the BollardScan. The risks of accidents and incidents during mooring operations are likely to increase rather than decrease. 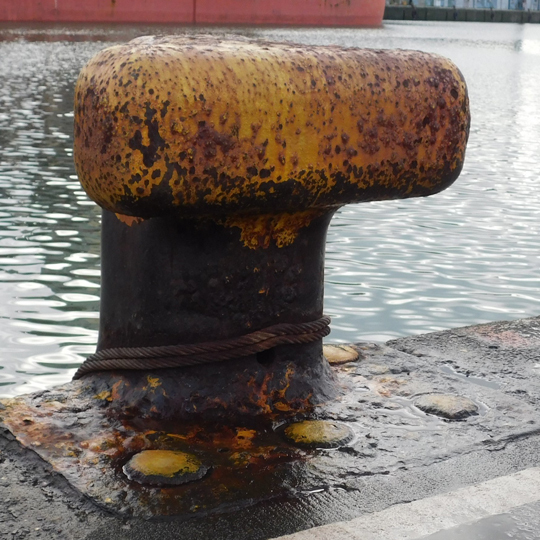 The load testing of bollards with tugboats, heavy wires and other machinery belong to the past now that BollardScan is available.